The development of Google’s Project Glass is moving along nicely, and with the search giant having promised to release a November software update at some point this month, version XE11 brings a healthy amount of new features for those in ownership of the Explorer Edition to enjoy. 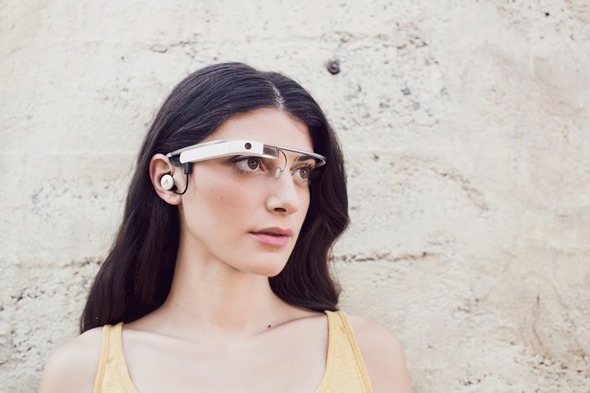 Navigation is a significant part of what Glass is all about, and with good reason. Google Maps is arguably the most popular mapping app of them all, as well as the most thorough, and it will be a significant selling point to the consumer when this thing makes it to retail. XE11 now allows Glass users to get directions to "home" or "work," and although this is a relatively basic feature of most navigation services available across the market, it hasn’t actually been possible on Glass hitherto. Those using both iOS and Android can use the Google Search app to note of their preferred locations, meaning Glass will now recognize where you live and where you work. 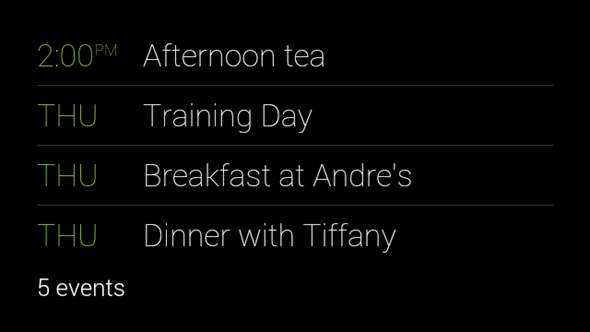 Another decent feature of the XE11 update is the ability to ask Glass for the details of your agenda. We’re so heavily reliant on our digital calendars to help us manage our tasks, and Glass’ integration with Google Calendar will let you check your errands at a glance. Unfortunately, this feature is not available to GApps users just yet since it’s a part of Google Now private search, and while this is more than a minor caveat, it’s good to see Glass gradually molding into Google’s extensive array of useful apps and services. The set-up process has been slightly tweaked for folks running Glass for the first time, and with Google set to be showcasing the dev kit to developers later on this month, it’s certain that we’ll learn more about XE11 and the progress of Glass in general. 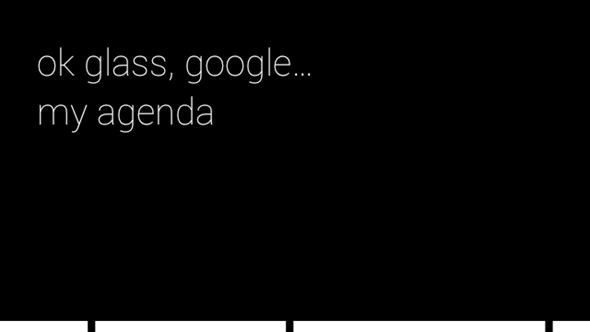 The developer event occurs on November 19th, and although this is set to be a rather busy month (what with the expected release of the Xbox One, PlayStation 4 and the small matter of the elusive iPad mini with Retina display), we’ll be keeping an eye out for any interesting revelations pertaining Google’s wearable tech, so stay tuned!